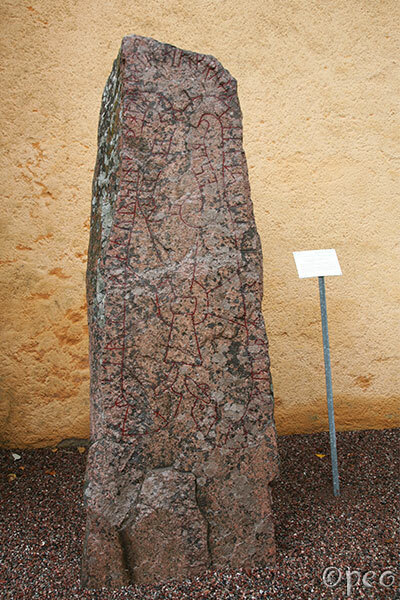 There are two rune stones standing in front of Åkerby church, but both of them says "raised all these monuments/stones", so I guess there are more rune stones waiting to be found around here. 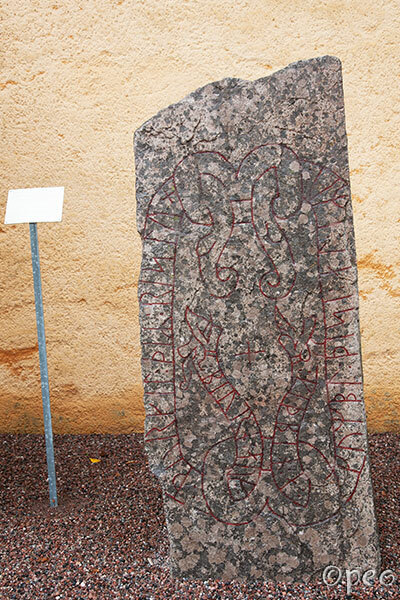 Óðalfríðr/Óðalfreðr raised these stones in memory of Styrr, her/his father. May God help their spirits. Brandr cut the runes.